Former Fern Creek Principal Dr. Nate Meyer is now the Assistant Superintendent of School Turnaround. 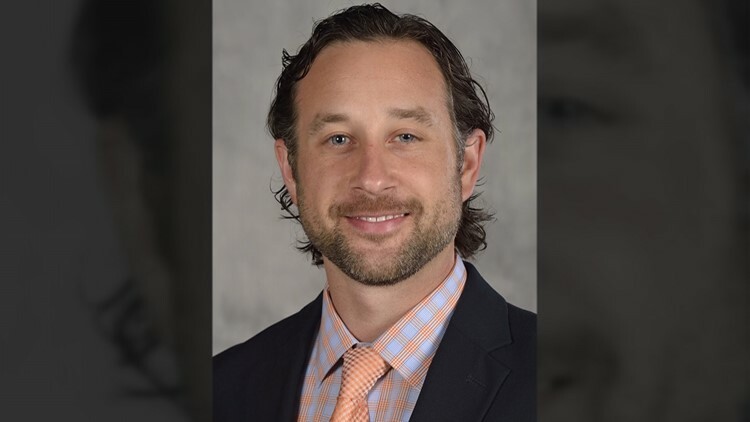 LOUISVILLE, Ky. (WHAS11) -- JCPS Superintendent Dr. Marty Pollio has named a new, assistant superintendent to help improve the state's largest school district. Meyer began his career with JCPS in 2003, as a social studies teacher at Doss High School. He has been the principal at Fern Creek since 2014. He is credited with Fern Creek's growth and progress over time. Dr. Pollio hopes other schools can learn from Meyer’s success. The search for a new principal at Fern Creek will begin immediately.